The last few months have been extremely frustrating. I`ve been out 3 times since the 23rd April, and I have been going stir crazy. But finally, the high pressure is building, the weather is warming up, and it fells almost like Summer. A bit hazy last night, and the moon coming up later didnt help matters, but the seeing was very stable. I had both systems out last night because I wasnt sure how the skies would turn out, but in the end, I used the EQ6/C11 combination. The seeing and transparency were fantastic last night…. in Australia <sigh>. I gave in and spent some more money on my Global Rent-a-Scope account to use the scopes in Oz to grab some new subs. 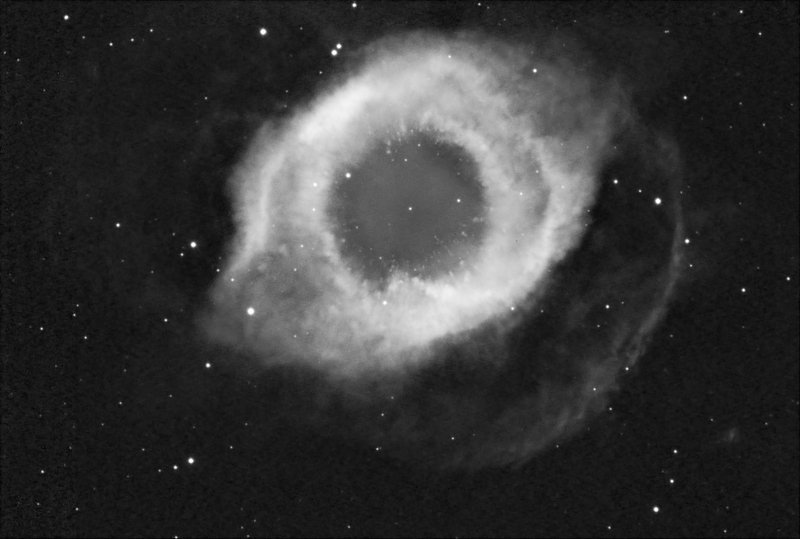 NGC7293 is an object that is JUST too low from the UK to be a valid target, but was nearly at the Zenith from Australia. 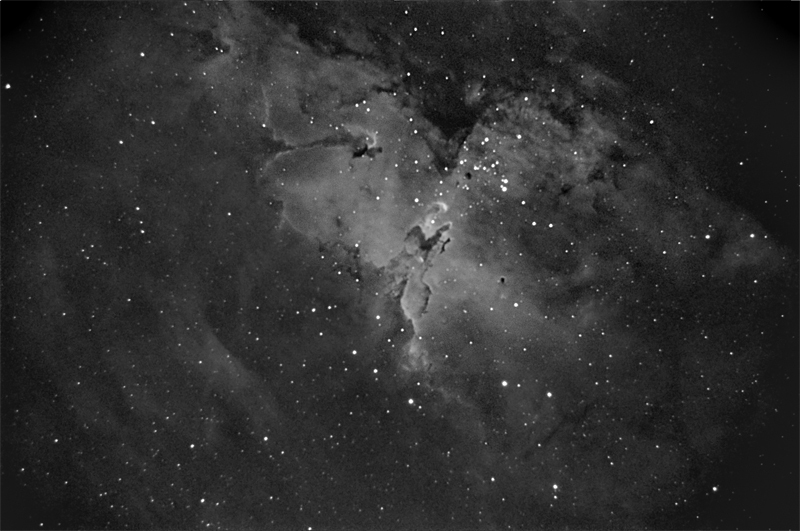 Imaging: SBIG ST-10XME, 10 x 600secs, flats and darks applied. Notes: This is the first image I have processed using the techniques I have learnt over the last few days from Ron Wodawski’s Zone System book, which is well worth a read if you can get your hands on it.